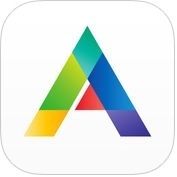 If you want to use one of the best, full-featured and user-friendly dictionary and translation apps on your iPhone and iPad that can instantly translate words or phrases in a lot of different languages, you should check out this appslist. You can see here 13 best dictionay & translation apps for iPhone and iPad. 1. 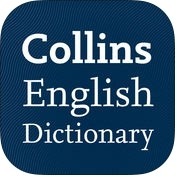 Collins English Dictionary Complete and Unabridged ( iPhone + iPad ) :- Collins English Dictionary is one of the best and effective dictionary and translation apps for iPhone and iPad. It is also the most comprehensive and autoriatative dictionary, offering exceptional coverage of world, regional and dialectal English. Collins English Dictionary Complete and Unabridged app has lots of unique features such as latest vocabulary, definitions, idioms, straightforward & precise definitions more than 500,000 words, references & examples, cultural notes on life & language and more than 6,000 biographical entries, key expressions, example sentences and usage notes illustrate how words are used, clear and intuitive design with quick and easy navigation, contribute, learning tool and, much more. 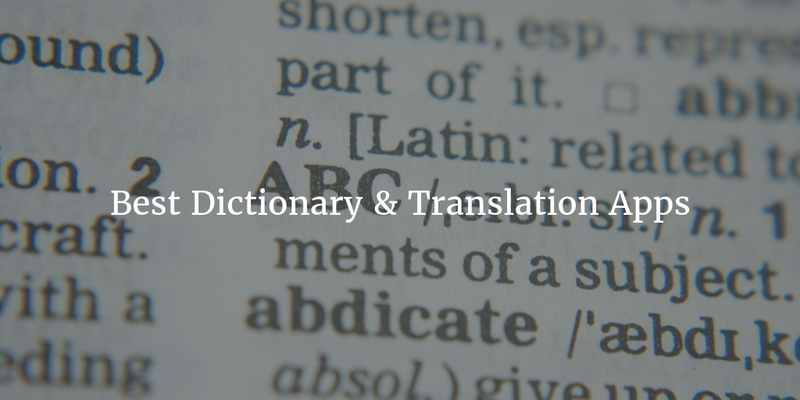 With the help of this dictionary and translation app, you can also effortlessly find words using a clear, functional, and easy-to-use interface. 2. iTranslate Voice - Speak & Translate in Real Time ( iPhone + iPad ) :- With the help of iTranslate Voice-Speak & Translate in Real Time app, you can instantly speak more than 42 languages, you can look up definitions and translations for common words & phrases, you can use AirTranslate to connect devices together and easily engage in conversation with other person, you can simply send translations through email, SMS, Facebook, Twitter and other social networks and, you can also save frequently used phrases, sentences or questions. 3. 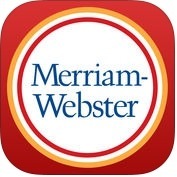 Merriam-Webster Dictionary & Thesaurus ( iPhone + iPad + Apple Watch ) :- Are you looking for one of the best, useful and universal dictionary apps? If yes, you should try Merriam-Webster Dictionary & Thesaurus app on your iPhone, iPad and Apple Watch. With the help of this dictionary and translation app, you can learn new words and test your vocabulary and skills, you can access to definitions and synonyms whether or not connected with Wifi or internet. Merriam-Webster Dictionary & Thesaurus app has lots of amazing and user-friendly features such as over 200,000 word choices, examples and explanations, fun, fast quizzes to learn new words or test your vocabulary, voice search, audio pronunciations, quick definitions, favorite words & search history, favorite word syncing through iCloud and more. you can also see word of the day, look up words with voice search and, keep track of your favorites from your Apple Watch. 4. Word Vault - English Dictionary & Vocabulary Tool ( iPhone ) :- Word Vault dictionary and translation app is very useful and helpful to learners. With the help of Word Vault app, you can learn English quickly and effortlessly and you can find words out of your iPhone and into your brain. Word Vault-English Dictionary & Vocabulary tool has several advance features such as robust offline English dictionary and online look up for esoteric words, images and illustrations, pronunciations, auto-complete and spell-check suggestions, URL support, customization of your word list with notes, sources and favorites, vocabulary reviews system with a configurable schedule, thesaurus functionality and more. 5. 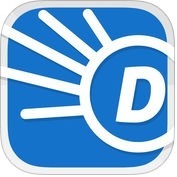 Dictionary.com Dictionary & Thesaurus Premium ( iPhone + Apple Watch ) :- It is one of the most comprehensive dictionary apps for dependable definitions. It is also one of the best and leading free English dictionary app for iPhone and Apple Watch. With the help of Dictionary.com dictionary & Thesaurus Premium app, you can install the free offline dictionary for access to definitions whenever you need them, and you can also learn new word each day and expand your vocabulary. 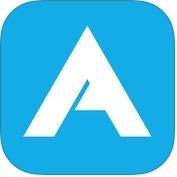 Dictionary.com app has several unique features such as voice search, audio pronunciations, word of the day, quiz widget, word origin and history, favorite words and search history, local look-ups, optimized for Apple Watch and, includes extra information about word usage for English learners. 6. Dictionary and Thesaurus Pro - Offline & Ad-Free ( iPhone + iPad ) :- Are you looking for one of of the most comprehensive ad-free dictionary and thesaurus with extensive offline dictionary apps for your iPhone and iPad? 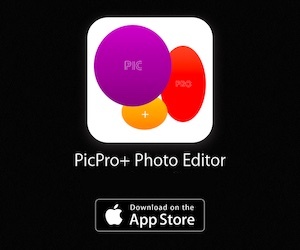 You can use Dictionary and Thesaurus Pro app on your iPhone and iPad. 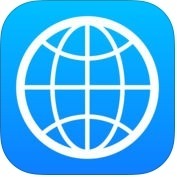 This Dictionary & Translation app has lots of features such as offline dictionaries more than 13 languages, offline translations of English into over 40 languages, dozens of other offline translation options, voice search, look up the definition of any word on the page, save thousands of bookmarks and sync them to all your devices and much more. 7. Advanced English Dictionary & Thesaurus ( iPhone ) :- With the help of Advanced English Dictionary & Thesaurus app, you can get high-quality audio pronunciation and advanced search technology. 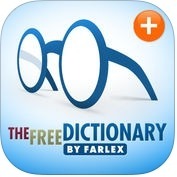 This dictionary app has several user-friendly features such as word origins, clear and precise definitions, content sensitive IPA pronunciation symbol assistance, unique conceptual thesaurus with word links, fast look-ups, user interface, smooth scrolling screens, bookmarks function, no internet connection required and much more. 8. Concise English Dictionary & Thesaurus ( iPhone ) :- Do you want to use an ideal and a thesaurus combined in one handy, integrated dictionary app on your iPhone? If yes, you can use Concise English Dictionary & Thesaurus app on your iPhone. This dictionary and translation app has lots of advance and user-friendly features such as high quality audio pronunciation, more than 134,000 pronunciation guide in international phonetic alphabet, word origins, clear & precise definitions, editable history, bookmarks function, apart from everyday words and definitions, sample sentences show you how to use the words in your own speaking and writing word shake, no internet connection required and, more. 9. 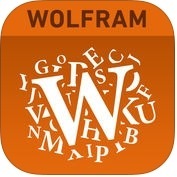 Wolfram Words Reference App ( iPhone + iPad ) :- Wolfram Words Reference is one of the best and unique dictionary and translation apps for iPhone and iPad. With the help of Wolfram Words Reference app, you can find the common definition of a word as well as its pronunciation, first known use, origin, inflected forms and general usage, you can find synonyms, acronyms, rhymes and homophones, calculate popular word game scores and find possible words using your letters, you can get historical crossword puzzle clues or enter letters to find word possibilities and it is generate a QR code or barcode from a word or phrase. 10. 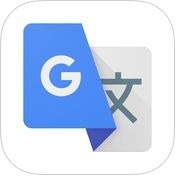 Google Translate ( iPhone + iPad ) :- Google Translate is popular and effective translation app for iPhone and iPad. This dictionary app has lots of amazing and user-interface features such as text translation, translate with no Wifi connection, instant camera translation, take or import photos for higher quality translations, translate bilingual conversations on the fly, draw text characters instead of typing, phrasebook and much more. 12. 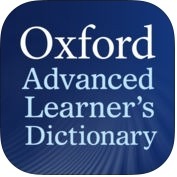 Oxford Advanced Learner’s Dictionary ( iPhone + iPad + Apple Watch ) :- If you want to develop your English skill for work and study, you can use Oxford Advanced Learner's Dictionary app on your iPhone, iPad and Apple Watch. With the help of this dictionary and translation app, you can find more than 185,ooo words, phrases, and meanings, you can improve your pronunciation and get added listening practice, you can listen to real voice audio for words and example sentences, you can download more than 116,000 sentences to listen offline, you can practice your pronunciation by listening to the audio, recording your own voice and playing it back to compare, you can search for and study phrasal verbs and idioms, you can navigate quickly to find exactly what you want and, you can also organise and personalize your favorite entries. 13. 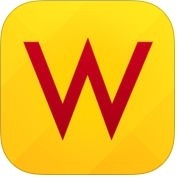 WordWeb Dictionary ( iPhone + iPad ) :- WordWeb Dictionary is very useful and helpful app for learners who use iPhone or iPad. 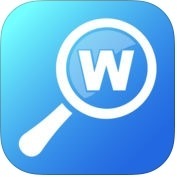 WordWeb Dictionary app has lots of fantastic and unique features such as fast searching, spelling suggestions, definitions, usage examples, synonyms, related words, more than 70,000 professionally recorded audio pronunciation, customize search options, sounds-like and often-confused, no internet connection required and, much more.